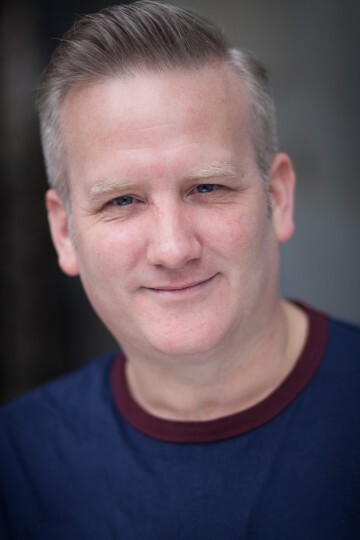 Audiences can hear SIMEON TRUBY from today in BBC Radio 4’s 15 minute drama THE CITADEL airing on Radio 4 at 10:45am and 7:45pm daily this week. 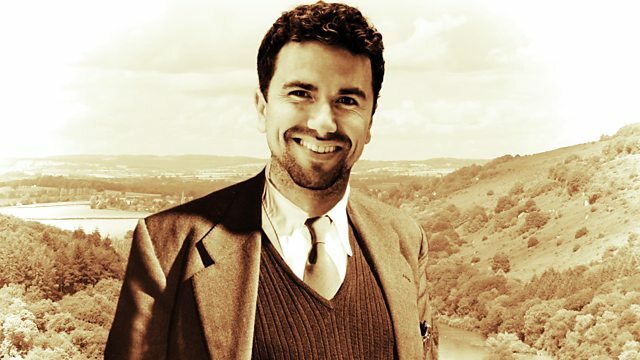 Andrew Manson, a newly trained doctor is established now in Drineffy, a South Wales mining town and has taken on all of his elderly and ailing employer’s sick patients. He remains good friends with the cynical Dr Denny – a flawed genius, and narrator, who observes Manson’s very own sickness – ‘love sickness’. Set in the mid 1920s and based on A J Cronin’s ground breaking novel, which is said to have partly inspired the creation of the NHS. You can also catch The Citadel on the BBC Radio iPlayer.